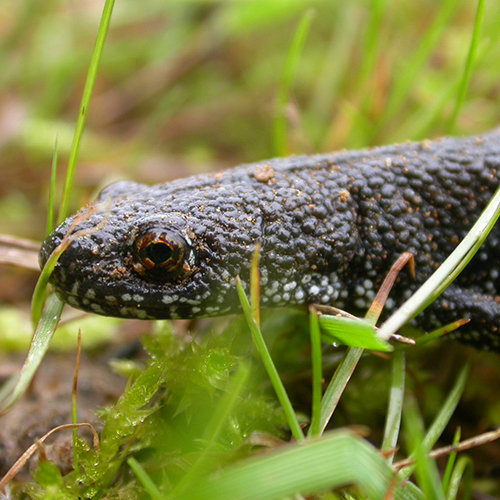 Why might you need a great crested newt survey? Great crested newts are protected under the Conservation of Habitats and Species Regulations (2017) and Wildlife and Countryside Act (1981). It is an offence to intentionally kill, injure or take great crested newts or intentionally or recklessly disturb great crested newts or damage, destroy or obstruct access to any place used by the animal for shelter or protection. The potential presence of great crested newts is therefore an essential consideration for any development within 500m of a waterbody. 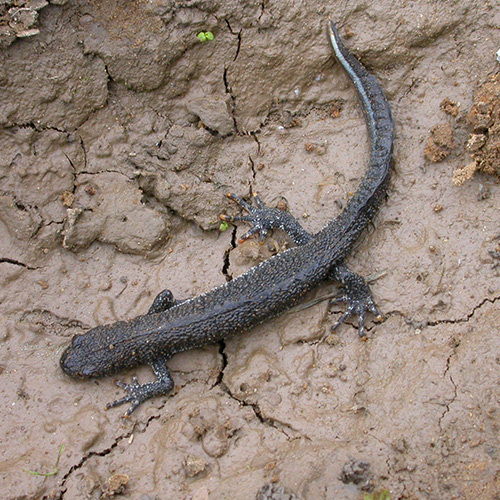 If a development has the potential to affect great crested newts, planning permission should not be granted without thorough survey and assessment. 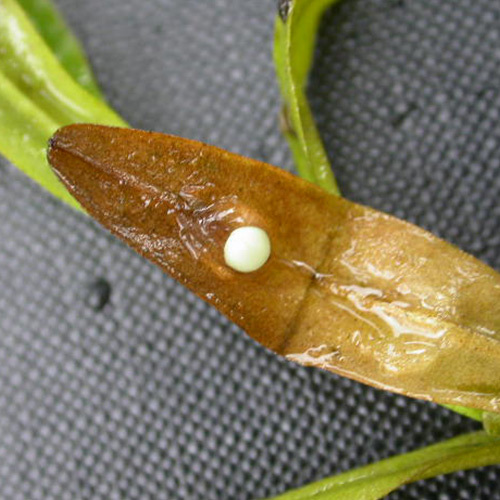 Even where ponds are not being directly affected, survey will be required in many cases, to protect the species during the terrestrial phase of their lifecycle. 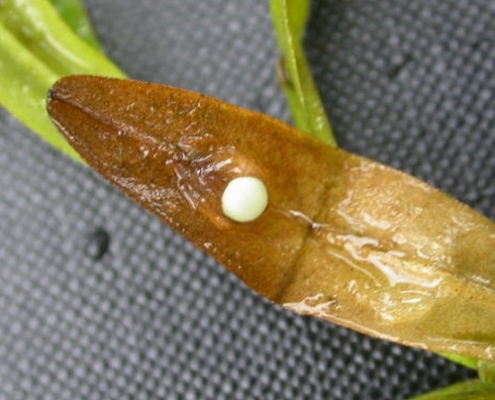 Preliminary Ecological Appraisal During preliminary ecological appraisal, an assessment will be made of habitats on site for their suitability to great crested newts and aerial photographs and Ordnance Survey maps will be reviewed, to identify waterbodies within 500m of the site. Habitat Suitability Index Assessment A daytime inspection of ponds can be carried out to establish potential suitability to great crested newts. Survey of Waterbodies using Bottle Trapping, Torchlight Survey and Egg Searching Where there is potential for great crested newt presence, ponds will be surveyed using bottle traps, set overnight, to humanely trap and count newts as well as using high powered torches to count amphibians and search for great crested newt eggs. eDNA This survey technique can be used in certain circumstances, to detect presence of great crested newts by DNA analysis of water samples. We will discuss this with you if it may be suitable. 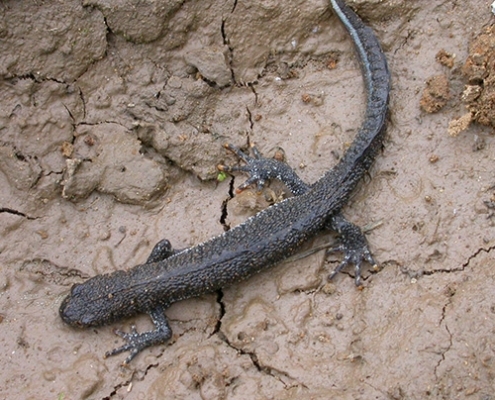 Licensing Where great crested newts are present, a mitigation licence may be required. We can provide licence applications and can design and undertake translocations schemes, working closely with you to determine a suitable receptor site and appropriate mitigation and compensation. We have extensive experience of obtaining Natural England development licences in relation to large-scale projects, including active quarry and housing sites. E3 work with associates who are registered consultants for low impact great crested newt licenses. More details can be found on the licensing page. Monitoring Monitoring surveys may be required, following licensable works being carried out. 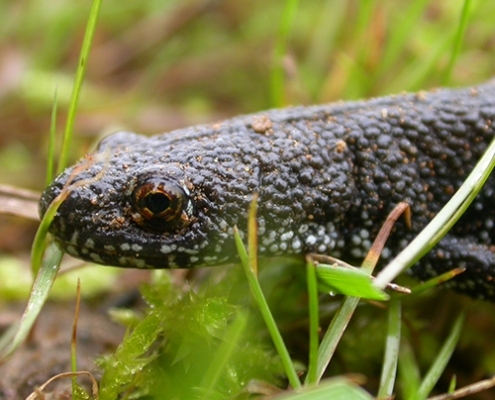 The team at E3 includes licensed great crested newt surveyors, holding licences for England and Scotland, with experience of a wide range of projects. The team also has extensive experience of mitigation and compensation design for great crested newts as well as a large number of mitigation licence applications and amphibian translocation schemes. E3 work with associates who are registered consultants for low impact great crested newt licences. We also use a pool of trained surveyors to assist with surveys. E3 will tailor the extent and type of survey to the site and the development proposals, ensuring a cost-effective approach and early identification of key constraints.